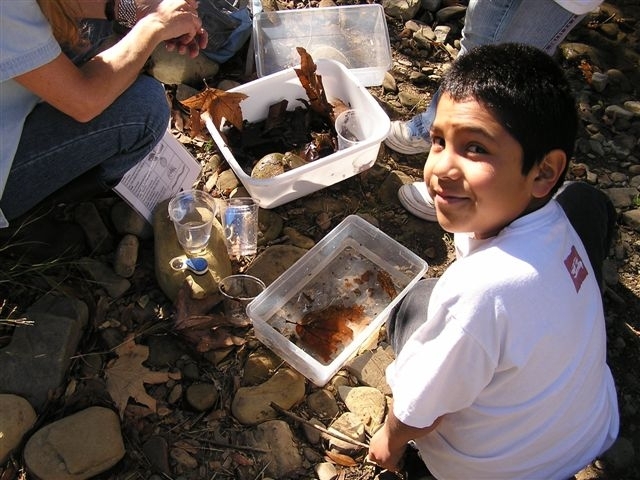 The Land Trust for Santa Barbara County has developed sites, programs and materials for teachers to help children learn of the natural and historical wonders of Santa Barbara County. The following is a list of resources developed in connection with Land Trust nature preserves. The Arroyo Hondo Preserve is open on Mondays and Wednesdays for school and community tours by advance reservation only. It is an ideal setting for field trips where students can learn about riparian habitats, watersheds, food chains, Chumash and California history, geology, plants and animals. le to lead your students throughout the Preserve, and we can customize the trip to meet the needs of your curriculum. Special projects such as landscape painting and sketching, creative writing, habitat restoration or trail maintenance can also be arranged. Facilities at the Preserve include picnic tables, bus parking, restrooms, trails and lots of open space to explore. There is limited wheelchair accessibility. There is an educational short film online called Coastal Sage Scrub: a Fragile Habitat, which is an introduction to this type of plant community found in several of our Land Trust projects and properties, including Arroyo Hondo. 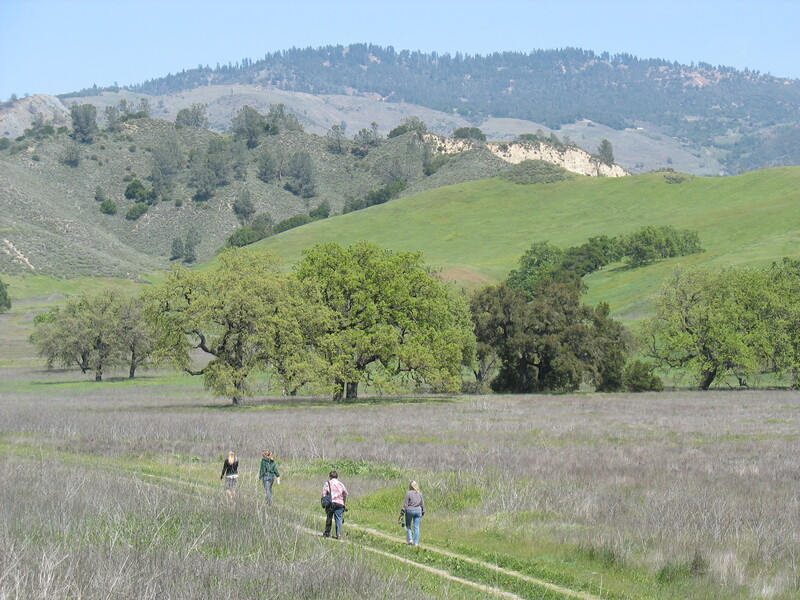 If you would like further information or to schedule a field trip, please contact John Warner, Arroyo Hondo Preserve Manager at (805) 567-1115 or [email protected]. Monarchs: The Mystery and the Magic Curriculum Guide K-6 – To introduce students to concepts of interdependence of plants, animals and their habitat, and encourages students to participate in conservation. Contact the Land Trust at (805) 966-4520 or email us to obtain a free copy. There is also detailed information on the Western Monarch found at the Xerces Society’s website. 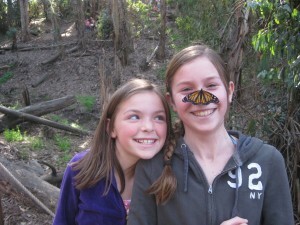 Outdoor Classroom: An outdoor classroom features log seating, interpretive displays, a native plant garden and access to the Goleta Monarch Butterfly Grove, where tens of thousands of Monarch butterflies come to overwinter, generally from the beginning of December through the middle of February. Visit our page on the Coronado Butterfly Preserve for more information on Monarchs as well as details about visiting. Carpinteria Salt Marsh video: Story of a Marsh Park explains the history of the marsh, human impact on natural systems and benefits of habitat restoration. Provides examples of successful community cooperation and the value of repairing and preserving a threatened ecosystem. Free to teachers. Contact the Land Trust at (805) 966-4520 or email us to obtain a copy. Carpinteria Salt Marsh Nature Park Docent Program: Docents are available to lead school and community groups on educational walks through the Carpinteria Salt Marsh Nature Park. Contact the City of Carpinteria, Parks & Recreation Department at (805) 684-5405 for more information. The Sedgwick Reserve offers numerous programs for schools through their Kids in Nature program introducing under-served 4th to 6th graders to science and the environment in Santa Barbara’s North County. Please contact Sedgwick Reserve at (805) 686-1941.